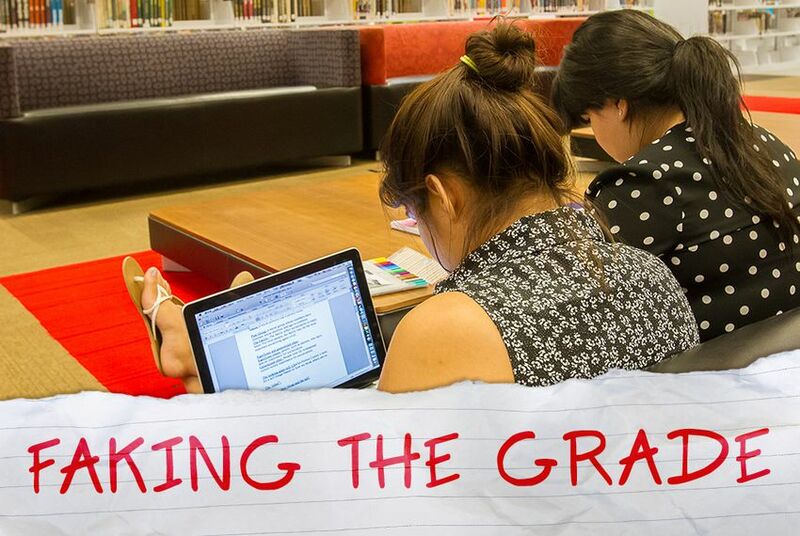 Faking the Grade is a four-part investigative series on how Texas spent millions of federal dollars on private tutoring for the state's poorest students under a No Child Left Behind policy — and has little to show for it. Few companies that sprang up in Texas to take advantage of federal funding for tutoring under No Child Left Behind offer a better window into the obstacles to the program’s success than Austin-based Tutors with Computers. This is the third story in a series on the program. 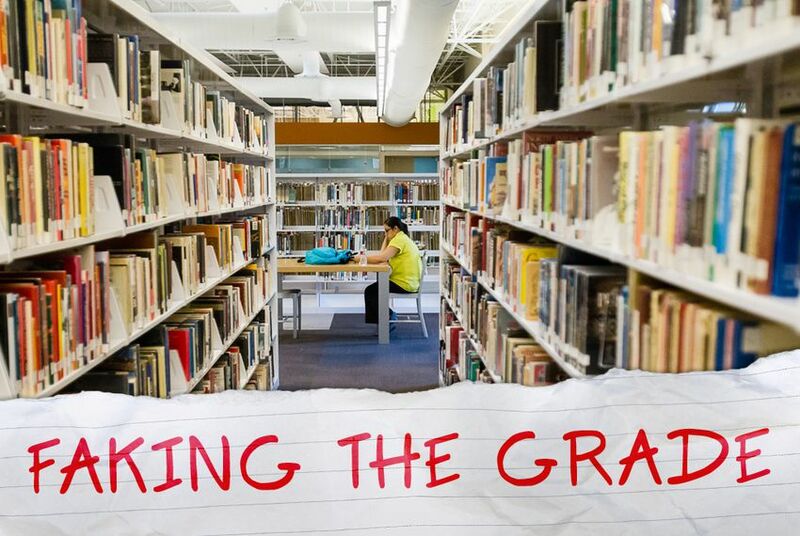 After hundreds of millions in federal dollars were spent on No Child Left Behind tutoring in Texas, it is difficult to find anyone willing to call the program an unqualified success. And there is disagreement on why the program didn't meet expectations. This is the second story in a series on the program. A Texas Tribune investigation of a No Child Left Behind tutoring program has uncovered years of inaction by state officials while money flowed to tutoring companies, delivering few academic results. This is the first story in a series on the program.